At the core of our Snoqualmie Valley dental practice is a friendly team of professionals that are dedicated to your utmost comfort and optimal oral health. We view each patient as a unique individual, and tailor each treatment to your specific needs. As part of our commitment to providing close, personalized attention to every patient, we want to encourage patient communication. Please know that we are here to provide outstanding patient care, and that we value the trust you have placed in us. 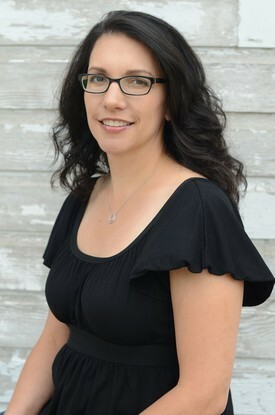 Jennifer started out as a dental assistant in 1996, working in both general dentistry and periodontal surgery. After returning to school and graduating from Lake Washington Technical College with a degree in dental hygiene, she returned to her periodontal office. Being so busy with three children, she decided she needed something close to home, and began working for Dr. Browning in 2008. 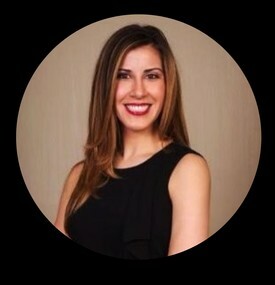 Jenn specializes in non-surgical periodontal therapy. She continues to work at a specialist office one day a week. She lives in North Bend with her husband Rich, and enjoys wine tasting, running, and shopping. 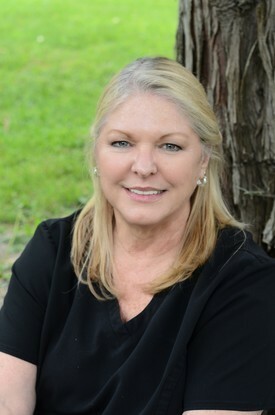 Janet has worked as a Dental Hygienist for over 30 years and joined our dental family in 2006. Janet graduated from The University of Washington and is an avid Huskies fan. Even though Janet is only with us one day a week, she is a hoot and all her patients love her. She lives in Issaquah with her husband Tim and her Boston terrier Baxter. Cheryl has worked in the dental field since 1993 starting out as a dental assistant at a Periodontist office. 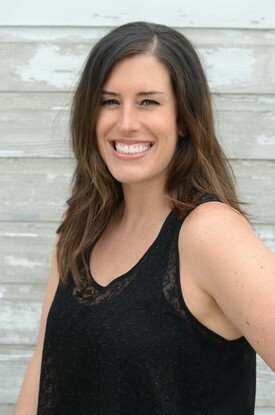 After working as an assistant for 8 years, she attended Dental Hygiene school at Lake Washington Tech and has been trained in non-surgical periodontal treatment. Cheryl joined our team in 2010. Cheryl continues to work in a periodontal specialist office two days a week. Cheryl lives in the Snoqualmie Valley with her husband Bill and her two sons, Wyatt and Wilson. Kathia "Kat" Platz is a Washington transfer from the sunny state of Arizona and was born and raised in Tucson. Her family was Air Force, so she has traveled all over the states! Kat graduated with her degree in Business and certificate in Human Resources from Northern Arizona University. She moved to Washington after graduating college and fell in love with our gorgeous state . Kat has been in the dental industry for over 15 years now. She started as a dental assistant and moved into management. She specializes in insurance utilization and treatment planning. If there is ever a question about your insurance coverage or treatment plan, she can help you in any way possible! Kat lives in Issaquah with her fiance Kevin and her dog Jaxon. She enjoys traveling, a great cup of coffee, and working out. 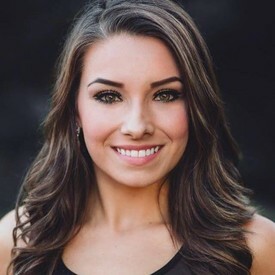 Kenzie is a native to the Pacific Northwest and grew up in Snoqualmie Valley. She has been a dental assistant for 3 years. She is currently applying/pursuing dental hygiene. She has been with the office for over a year and is an amazing assistant. She enjoys meeting new people and helping them through their dental restorative appointments. Kenzie recently moved to Issaquah. She enjoys fishing, hiking, and spending time with family. She has two crazy dogs, Sydney and Bella, and is engaged to her fiance Jason.